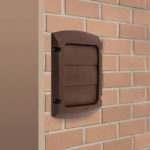 Dundas Jafine ProVent™ exhaust caps feature a louver damper system that helps to prevent cold air backdraft, snow or rain from entering the home. 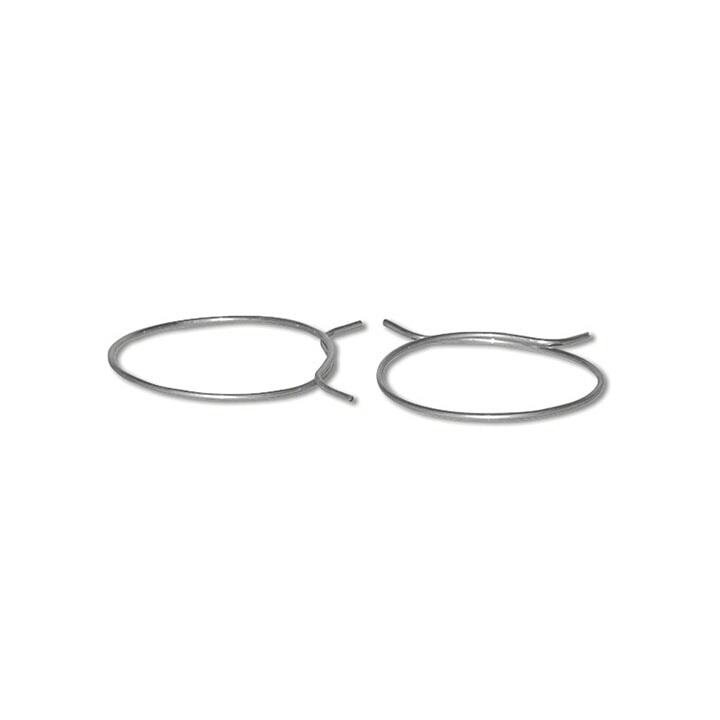 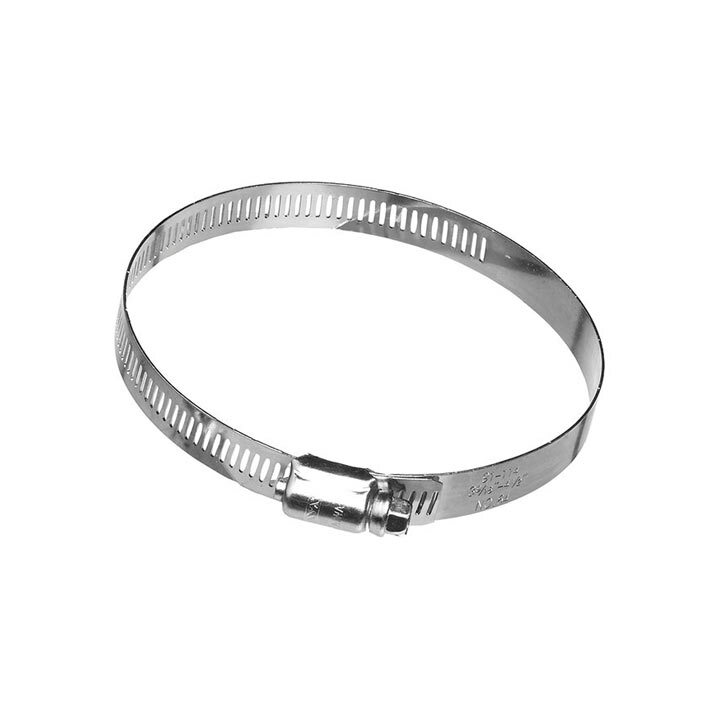 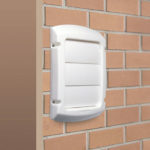 The louvers are cammed to allow for easy pivoting and to help prevent sticking. 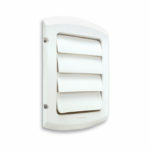 Additional features include a recessed caulk line to assist in maintaining a clean caulking application. 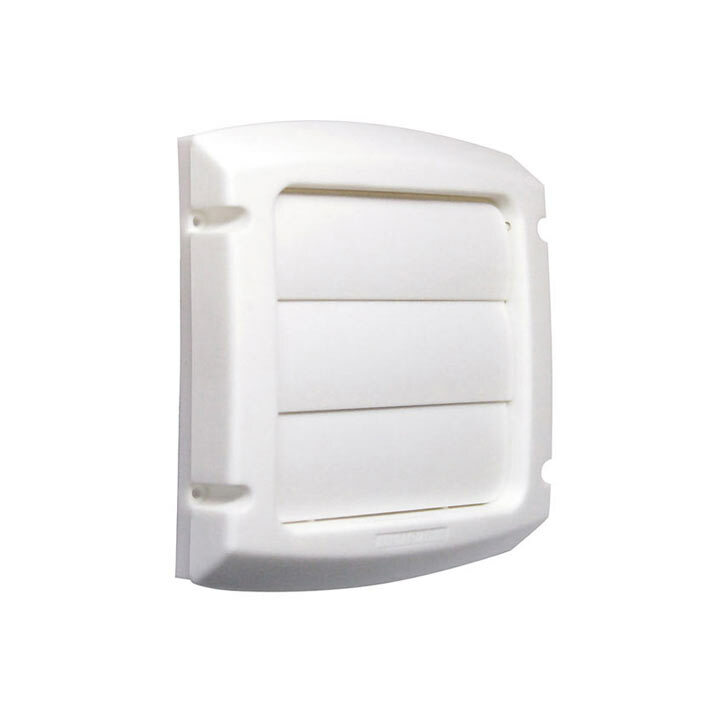 All ProVent™ products have a UV resistant coating to prevent the cap from discoloring and are paintable to match the exterior of your home. 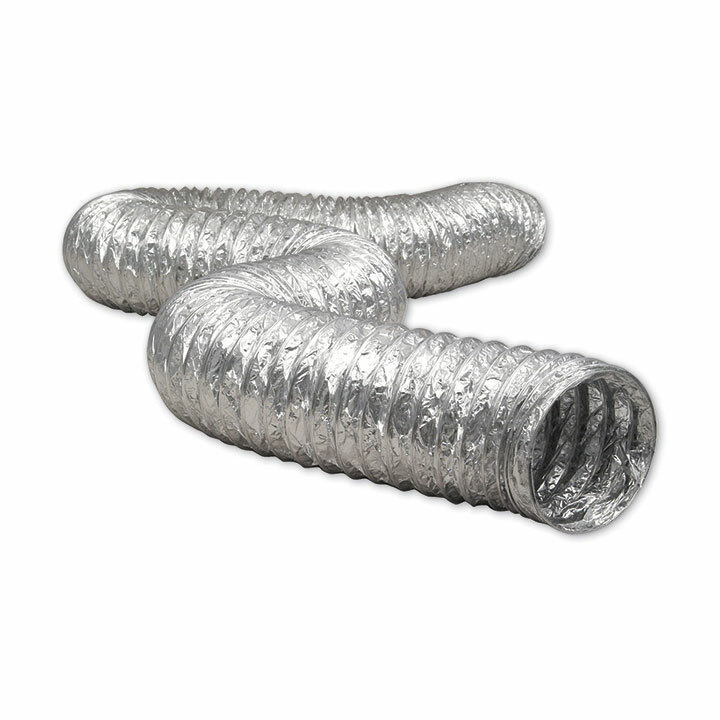 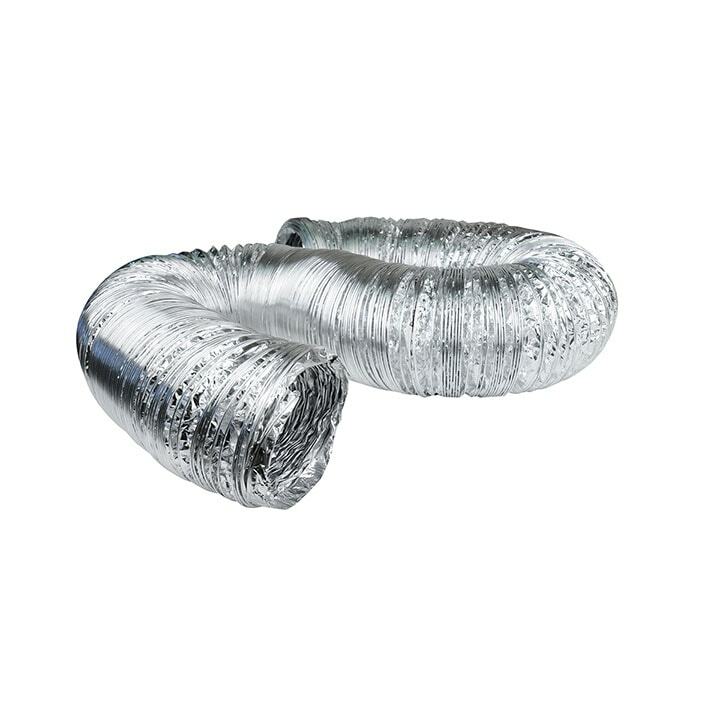 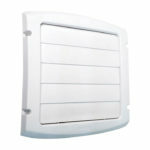 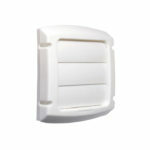 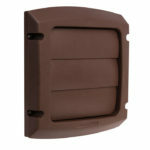 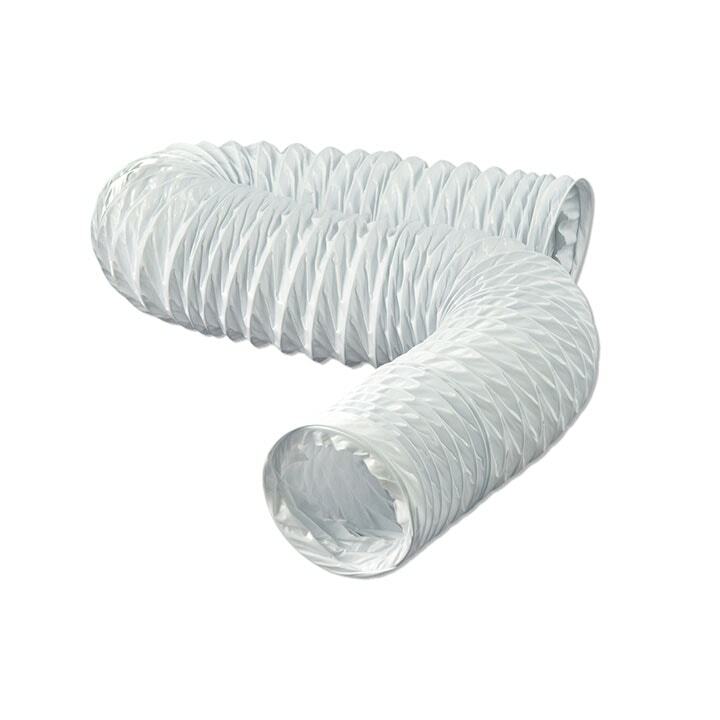 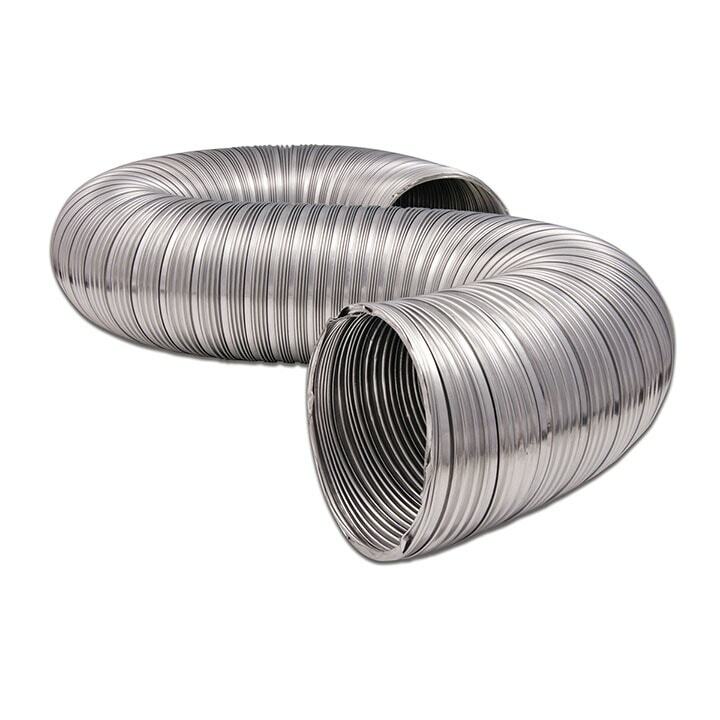 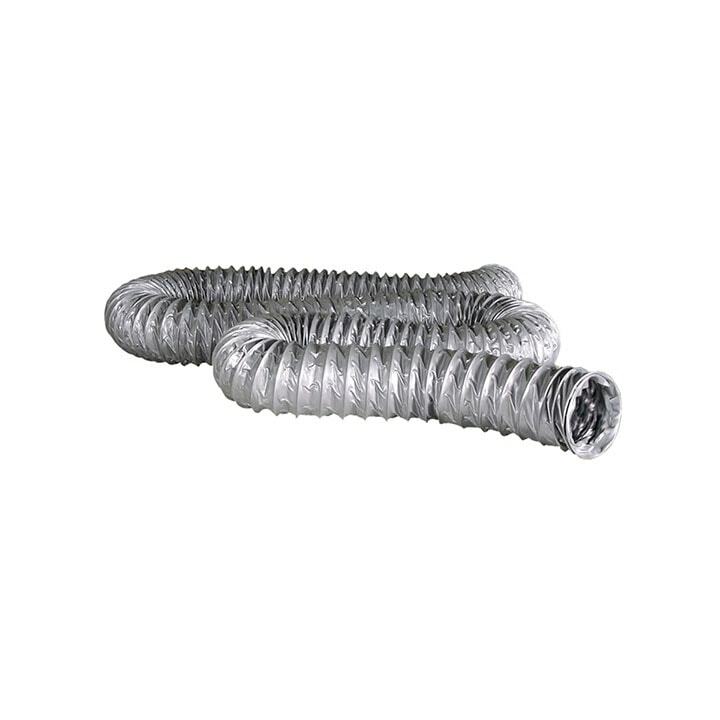 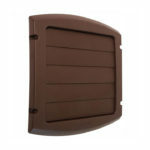 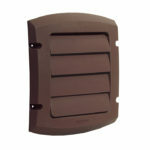 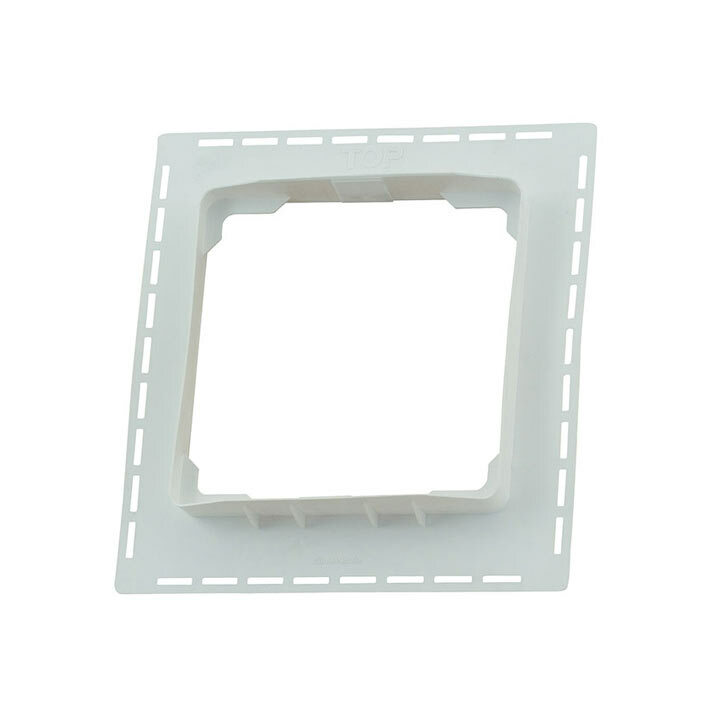 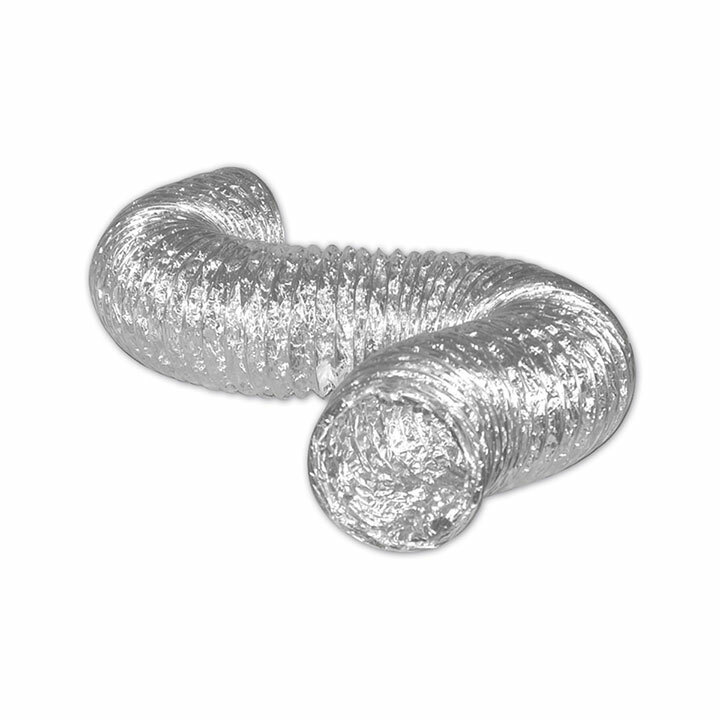 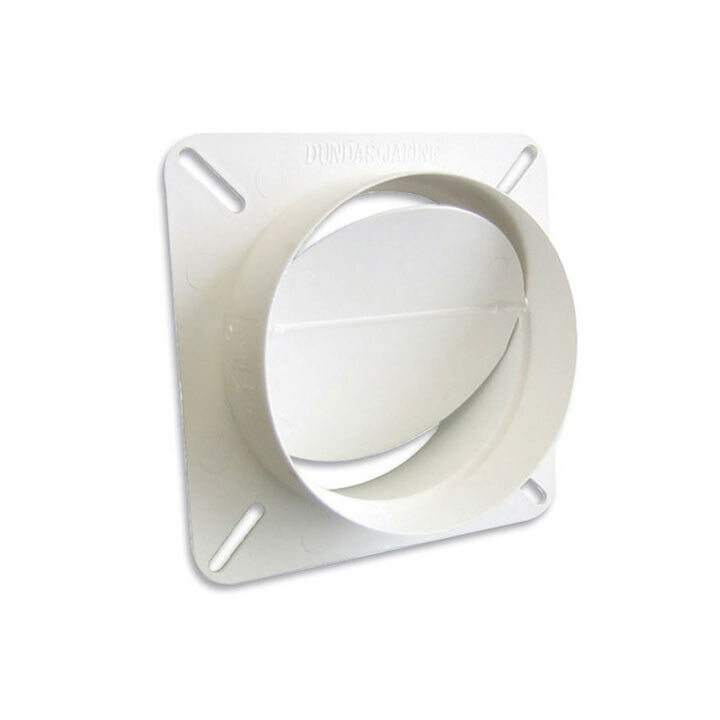 These caps can be used in conjunction with brick, concrete or siding and are ideal for bathroom fan venting, dryer venting and kitchen range hood venting.